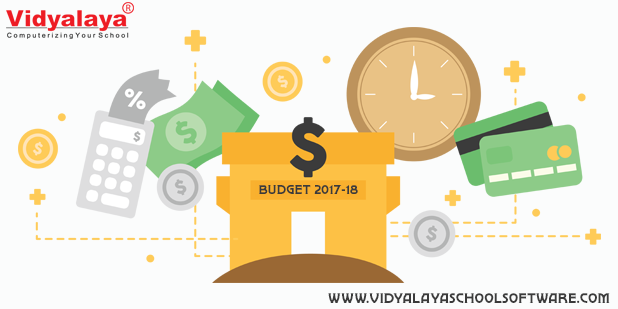 Union Budget 2017 for Educational Rejig: Dejection OR Satisfaction ? Digitize your school management system with Vidyalaya School Mobile App….!!!! 7 things India needs to change for better tomorrow….!!!! Education the essential need – Each one Teach one !!!!! Why Vidyalaya is No. 1 Choice for school management software in Gujarat ?